Offering sculptures of a different nature. 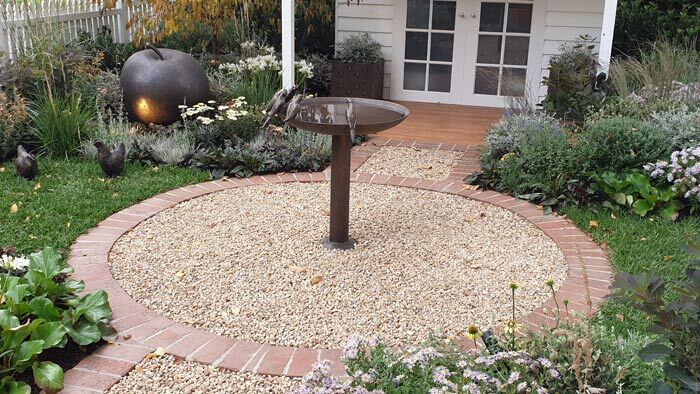 We were delighted to be part of the team of Candeo Design and Semken Landscaping for our Show Garden at the Melbourne International Flower & Garden Show in 2019. The Show Garden looked amazing and appreciate all the compliments. To all our friends overseas this is not a Giant Hedgehog, Hedgehogs do not grow this big in Australia and we do not actually have Hedgehogs in Australia. 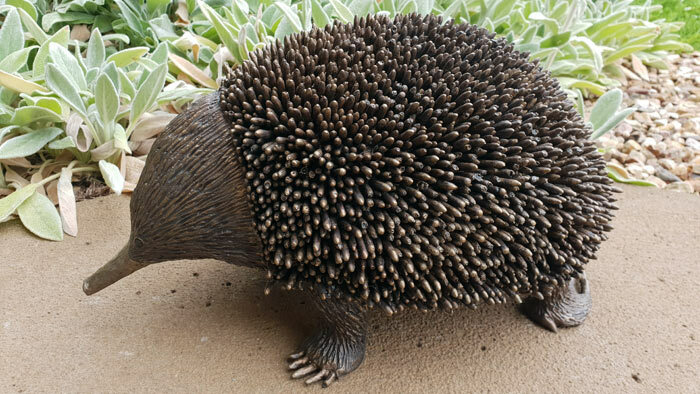 This character is a life-size Echidna and they can be found all around Australia. We will have this design on our stand at the Chelsea Flower Show if you would like to come and have a look but to see the real thing you will have to come and visit us in Aus. You are welcome to visit our Gallery in Ocean Grove, Australia.